Damoli understands what our clients require for their operations. As a team of highly trained, skilled and experienced staff and mechanics with a profound product knowledge, we can help you get the best forklift for your application, every time you come down to our showrooms. We care about the safety and efficiency of your forklift, and want to ensure you get the best equipment available on the market. That equipment is available right here at Damoli. We are proud to present a comprehensive collection of Daewoo forklifts for sale at our showroom. As a trusted, reliable Daewoo forklift dealer, you can put your trust in us when it comes to ensuring we help you find the perfect model for your application, whether it be a warehouse, back dock, construction site – wherever. Feel free to get in contact with our friendly team to find out more regarding our range of Daewoo forklifts for sale. 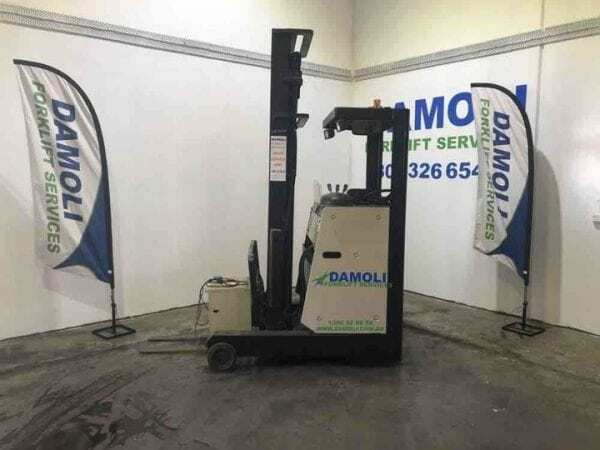 Daewoo, in the same way it manufactures some of the most reliable cars on the market, is renowned for producing some of the most reliable forklifts available. Strong, reliable and with enhanced safety features, the Daewoo name is synonymous with quality. Damoli has a collection of Daewoo forklifts available at our dealers that are perfect for a range of applications. If you are looking for a strong, reliable forklift with ease of operation and low maintenance costs, the advanced engineering and top quality parts of the Daewoo forklift is perfect for you and your business. 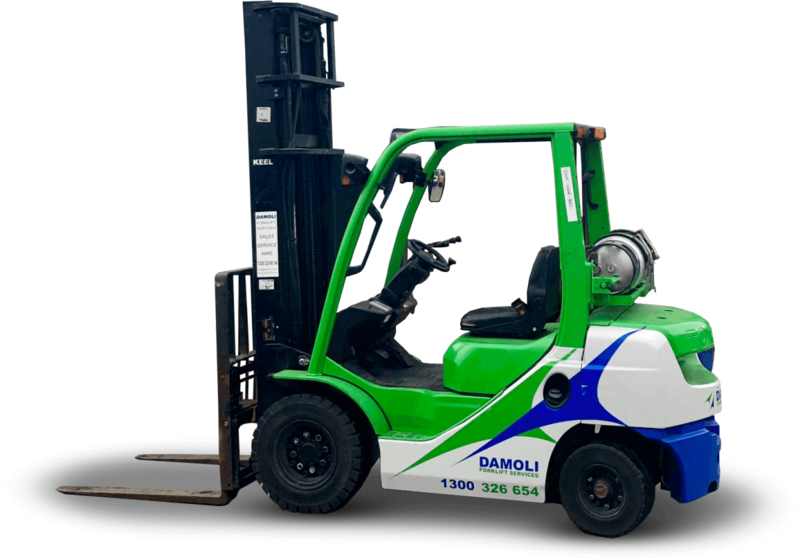 Why Choose Damoli for Your Forklift Needs? 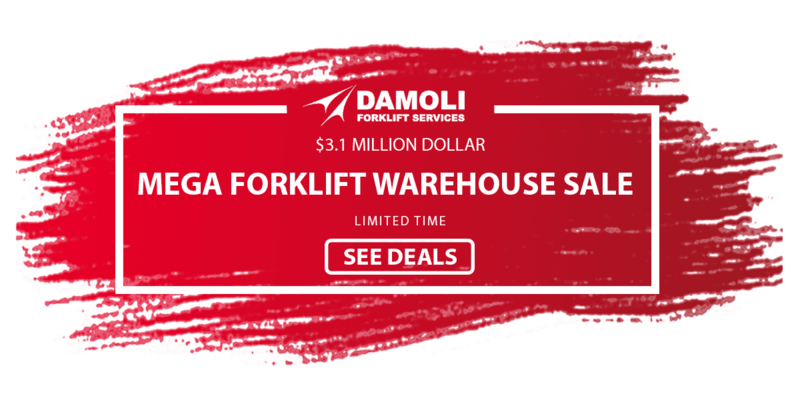 Damoli has long been a renowned, trusted name in forklift sales and service. Whether you are buying, renting or receiving a service on your forklift fleet, you can always trust our highly skilled and experienced team to ensure your customer satisfaction. We care greatly about the quality of your forklift fleet. It is imperative that any business who uses such technology feels comfortable and confident with their fleet, and we would like to ensure you of our skillset to create this level of comfort. Would you like to find out more regarding our collection of Daewoo forklifts? Or do you have your eye on a specific model for sale at our dealers? If so, please feel free to get in contact with our friendly team of experts. Call 1300 326 654 or submit an enquiry form on our contact page. We will get back to you as soon as possible and with all the information you require regarding our range of Daewoo forklifts.